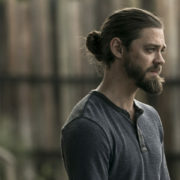 FOX serial killer pilot Prodigal Son has made a major change, opting to replace lead Finn Jones with Walking Dead alum Tom Payne. 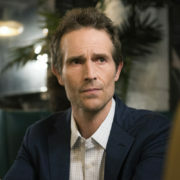 KSiteTV has compiled a round-up of recent pilot castings, which features new roles for Bellamy Young, Dave Annable, Laura Marano, and more. 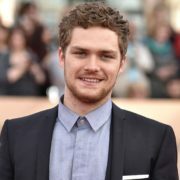 FOX has landed Iron Fist alum Finn Jones as the lead of darkly comedic legal drama pilot Prodigal Son, which follows a criminal psychologist.